21 Hair Secrets You Should Know Before Turning 21! Taking care of your hair is no rocket science, ladies! And how, you ask? 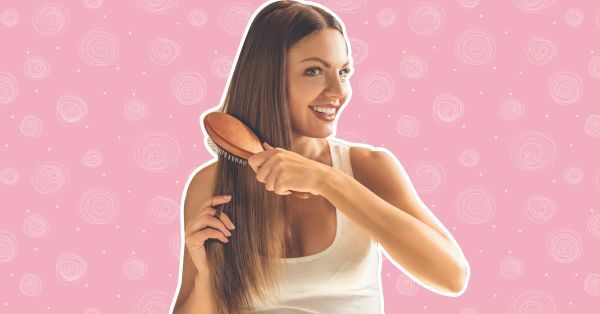 Well, there are a few secrets you might not know about that help keep your locks healthy and gorgeous. Here are 21 hair secrets and tips every girl should know before she turns 21. 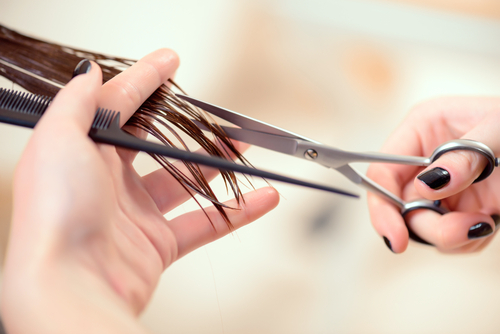 For healthy strands, make sure you go for regular trims. This will help keep split ends at bay and give your hair a healthy look. Taking care of your scalp is equally important, girls. Make sure to massage your scalp on a daily basis as it helps in increasing blood flow in the area. Improving the circulation will lead to glossier and healthy hair. On days when you can't wash your hair, make dry shampoo your best friend. It will absorb all the greasiness from your scalp and make your tresses look fresh and fab. The roots tend to fall flat if you have long and thick hair. Apply a lightweight mousse or a leave-in spray to your roots while your hair is still damp. This will give your hair some boost and voila, say hello to thick hair. 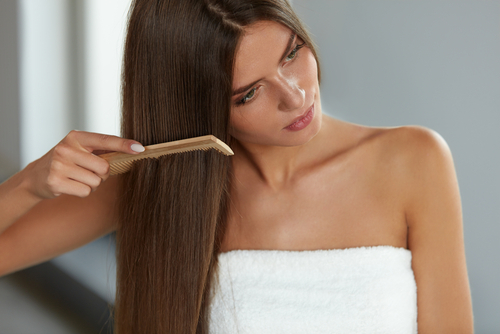 You can prevent split ends in your sleep, ladies! Use silk pillowcases instead of cotton ones as they create less friction. 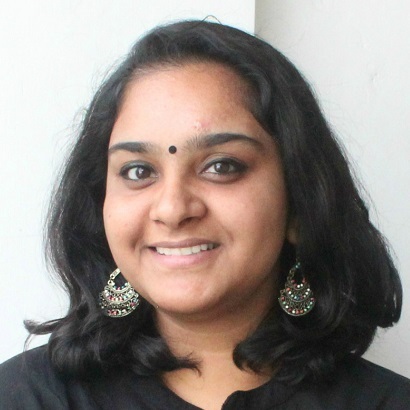 You can also tie your hair in a loose top-knot and get healthy tresses! Consult your dermatologist about the best vitamin pills you should have for long and healthy hair. Apart from that, you can add some Vitamin E oil (you can buy the pills online or from your nearest medical store) in your everyday oils or hair masks. 7. Hair mask is a must! Rejuvenating your hair is essential in order to keep your tresses shiny and healthy. You can go for homemade hair masks that suit your hair type the best. Do this once a week and get ready to flaunt a healthy and gorgeous mane. Truth be told, styling products are an investment. Find the product(s) that suit you the most and you’ll be one happy girl for a long time. Heat styling can damage your hair and that’s why you need just the right products. Also, you must use a heat resistant spray before using any heat styling tools to protect those tresses from getting damaged. You don’t need to brush your hair a 100 hundred times according to the old wives’ tale. But, there’s no harm in brushing it several times from root to end before you hit the sack. This helps in distributing the natural oils equally and you’ll wake up with shiny and healthy locks. Shampooing everyday will only damage your hair as most shampoos consist of various chemicals. Also, washing your hair everyday strip all natural oils from your mane which is not good if you want a healthy and dandruff-free scalp. To lock in the moisture, it’s essential that you condition your hair after shampooing it. Go for a conditioner that suits your hair type the best, and get gorgeous locks. It’s extremely important to know the natural texture of your hair. So, embrace it and work with it, ladies! 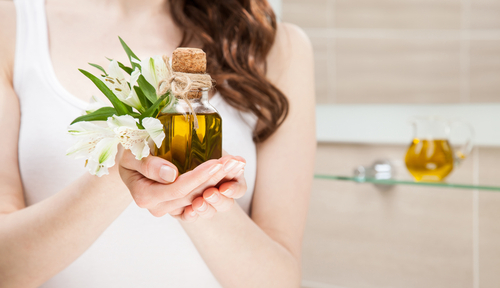 Whether your hair is dry or oily, oiling is extremely important. Oiling is the key to gorgeous locks and a good old champi every week will give you a shiny and long mane. Rinsing your hair with cold water actually helps to seal the cuticles and strengthen every strand of hair. This in turn helps your hair grow longer and maintain its health. Give your hair a break from all the products you use and rejuvenate it with the help of certain home remedies. It will help your tresses feel relaxed and give your scalp a soothing effect, too. When you can’t massage your scalp, do this little trick. Flip your hair and be like that for a few minutes. This helps increase blood circulation around that area, making your hair longer and stronger. If you’re someone who styles her hair a lot, give it a break, ladies. Air-drying it will help your hair breathe and reduce the frizziness, as well. A wide-toothed comb will help you detangle your hair easily. Your hair might break because of how tangled it is and that is why you need this kind of a comb to reduce the amount of hair loss. Prevent your hair from unnecessary breakage by opting for loose hair buns or other similar styles. Tying your hair in a tight ponytail might break it from the root, resulting in hair loss. You can either mix some beer in your shampoo or you can use stale beer as a conditioner. The glycerine from the beer will help restore the shine of your tresses and give them some bounce, as well. If you suffer from excess hair loss or thinning, this might be an indication of poor health. For healthy hair, make sure you workout at least 5 days a week and have a proper mix of fruits, nuts and proteins for shiny and gorgeous locks.